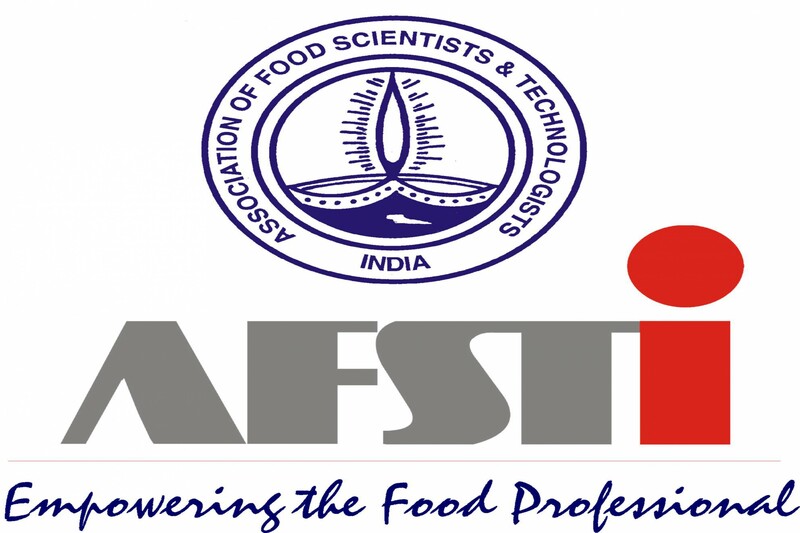 Job Objective : Over all in charge of office affairs of AFST-HQ and assisting AFST CEC for achieving its objectives. The manager is also responsible for planning and maintaining work systems, procedures, and policies that enable and encourage the optimum performance of its people and other resources within a business unit. Leading people is usually part of the description of what a manager does. But, he or she is also responsible for leadership over a segment of work, a sub-section of the organization's results, or a functional area within an organization with or without reporting staff. If a manager has no reporting staff members, the Human Resources segments of this job description may be eliminated or narrowed. Carrying out and attaining the mission and the goals of the AFST(I) & Coordination with Chapters. Development of a superior workforce. Development of an employee-oriented company culture that emphasizes quality, continuous improvement, key employee retention and development, and high performance. Health and safety of the workforce. Provide oversight and direction to the employees of the office in accordance with the organization's policies and procedures. Consciously create a workplace culture that is consistent with the overall organization's and that emphasizes the identified mission, vision, guiding principles, and values of the organization. Lead employees using a performance management and development process that provides an overall context and framework to encourage AFST (I) employee contribution and includes goal setting, feedback, and performance development planning. Provide effective performance feedback through employee recognition, rewards, and disciplinary action, with the assistance of Human Resources, when necessary. Maintain employee work schedules including assignments, job rotation, training, vacations and paid time off, telecommuting, cover for absenteeism, and overtime scheduling. Maintain transparent communication. Appropriately communicate organization information through department meetings, one-on-one meetings, and appropriate email, IM, and regular interpersonal communication. Manage the overall operational, budgetary, and financial responsibilities and activities of the Association as per the direction President/Secretary/Treasurer. Plan and implement systems that perform the work and fulfill the mission and the goals of the Association efficiently and effectively. Plan and allocate resources to effectively staff and accomplish the work to meet departmental productivity and quality goals. Plan, evaluate, and improve the efficiency of business processes and procedures to enhance speed, quality, efficiency, and output. Make business decisions that are financially responsible, accountable, justifiable, and defensible in accordance with organization policies and procedures. Establish and maintain relevant controls and feedback systems to monitor the operation of the Association. Review performance data that includes financial, Accounts, Membership, Journal activities, Advertisements, Sponsorships, Programs, and Chapter activity reports and spreadsheets, to monitor and measure Association Progress. Manage the preparation and maintenance of reports necessary to carry out the functions of the Association. Prepares periodic reports for management, as necessary or requested, to track strategic goal accomplishment. Perform other duties and responsibilities, as assigned.